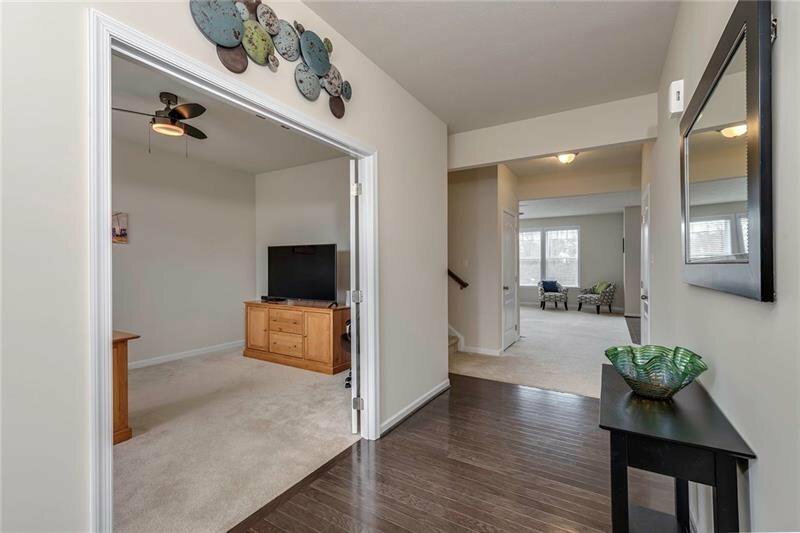 Beautiful Hardwood Floors will lead you into the first floor Study through the double doors for that work that requires quiet concentration! 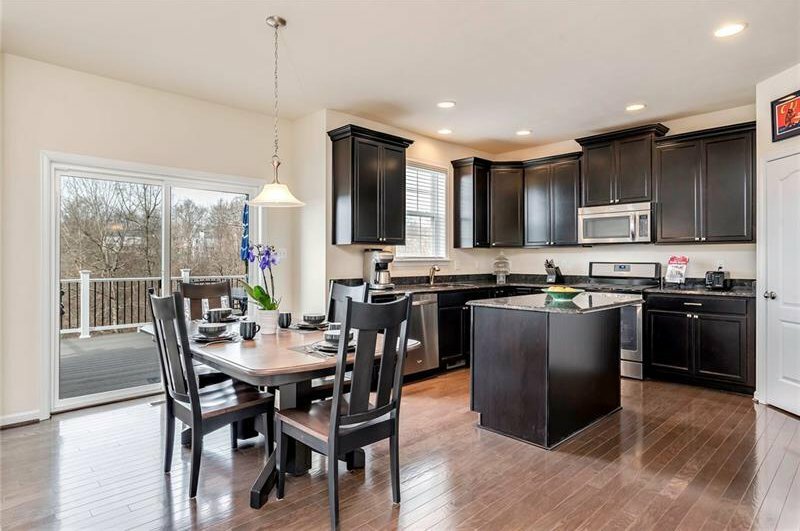 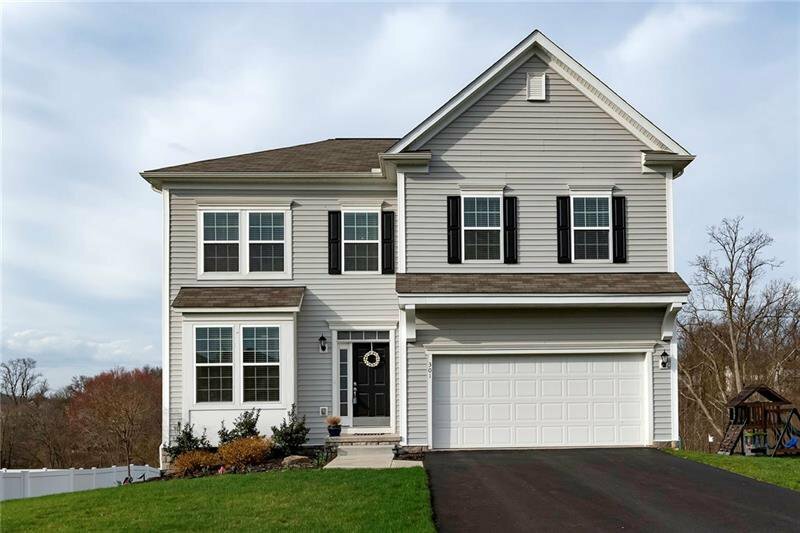 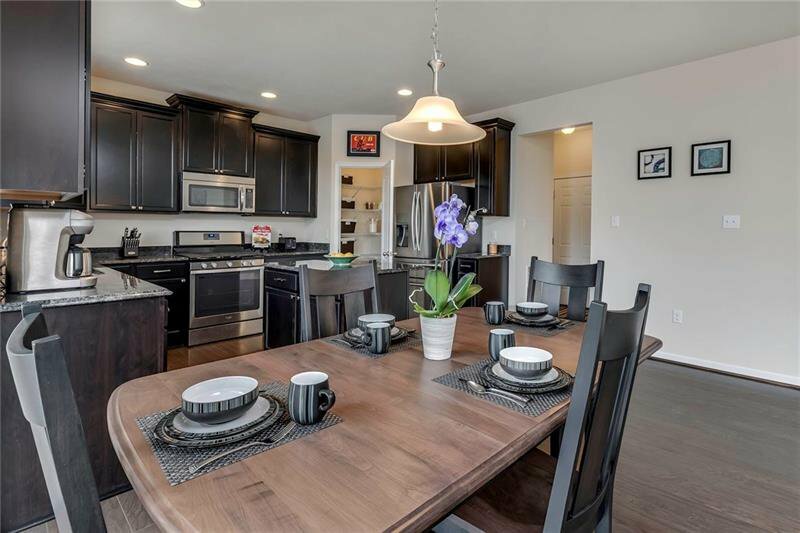 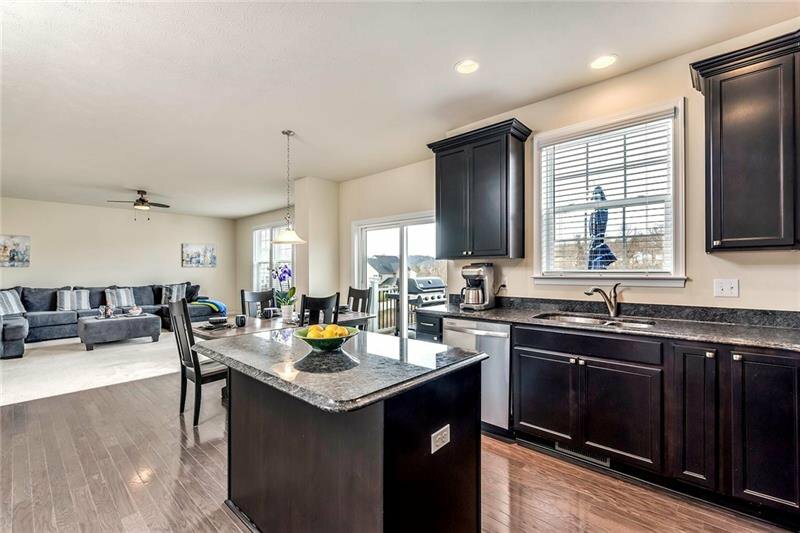 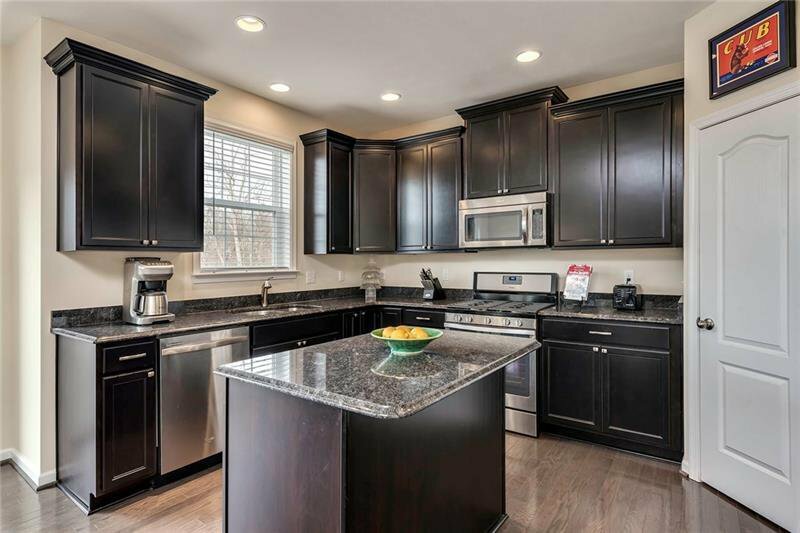 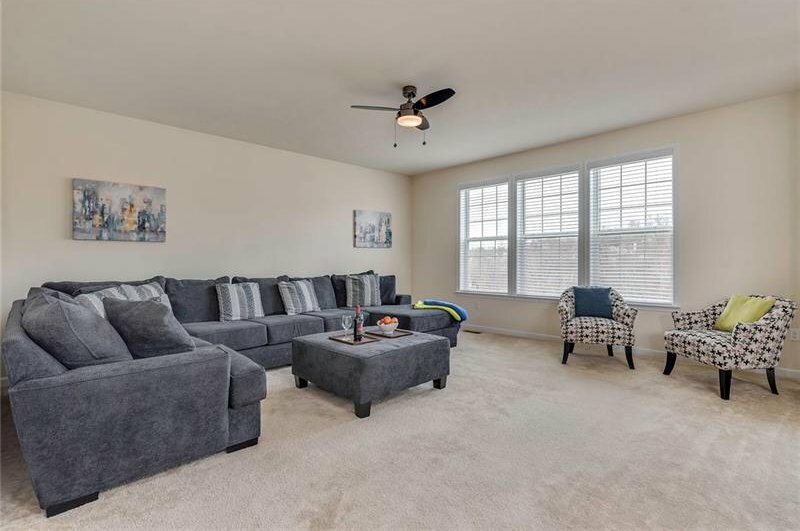 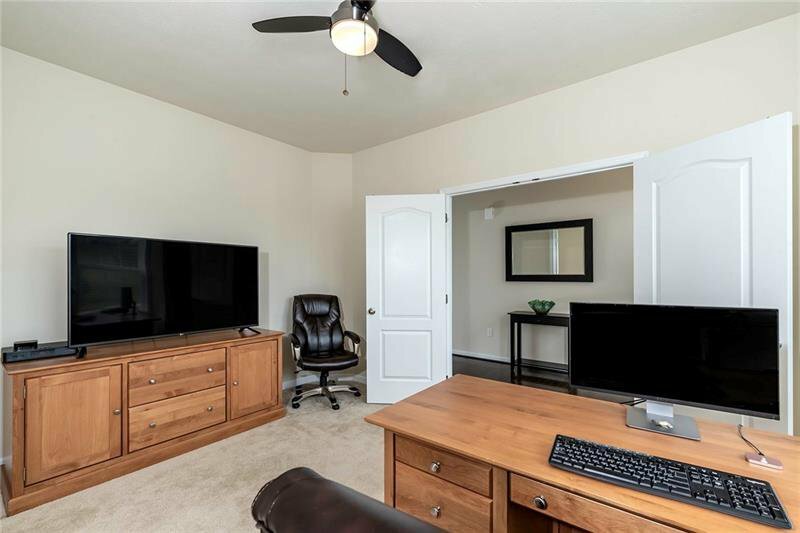 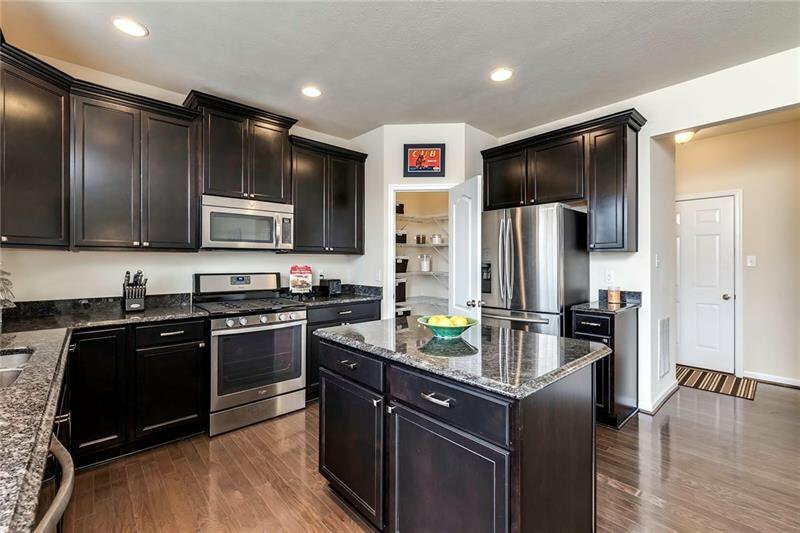 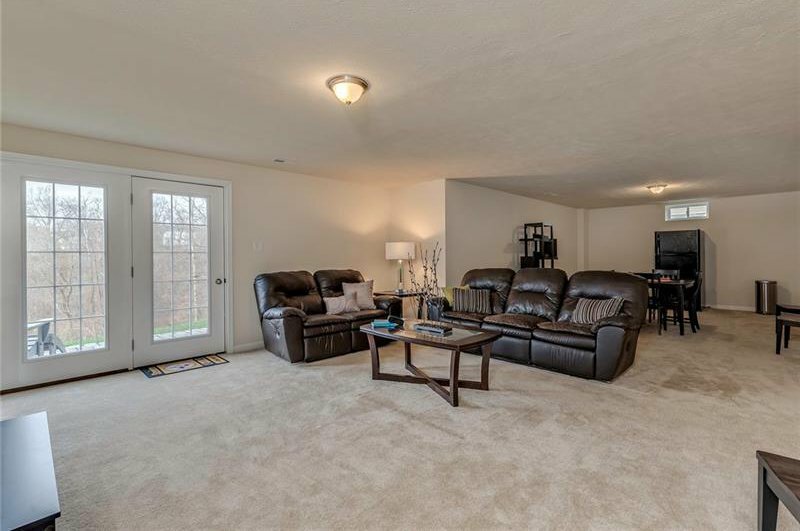 Huge Familyroom w bump out is wide open to the Eat-In-Kitchen w Granite Counters, Mocha Cabinetry, Stainless Steel appliances, Large Center Island & an oversized corner Pantry! 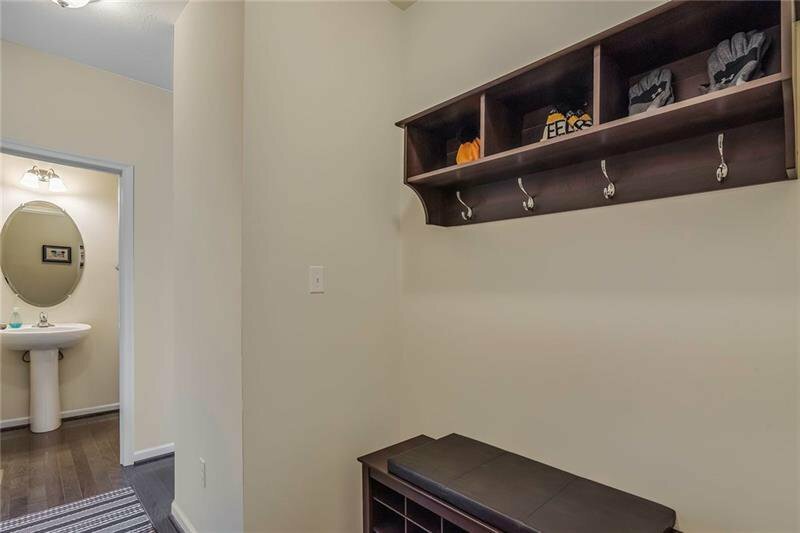 The Mudroom off the Kitchen & Garage is perfectly placed w a Bench, Hooks & storage galore! 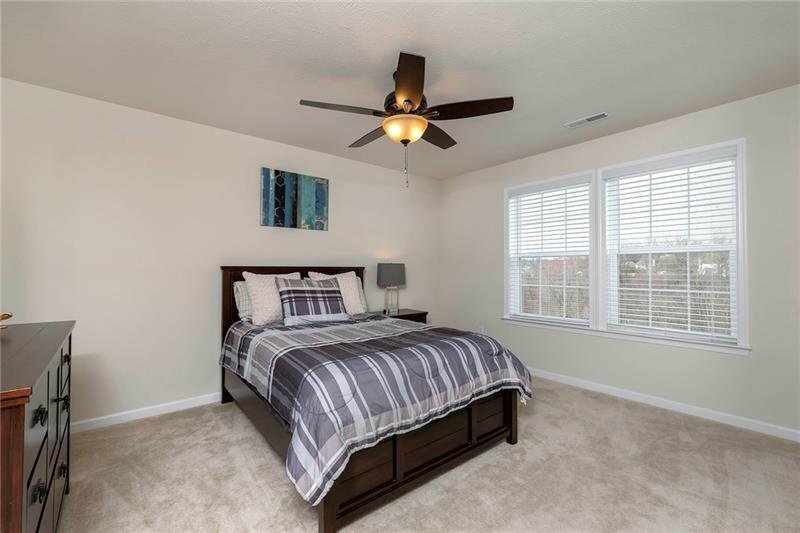 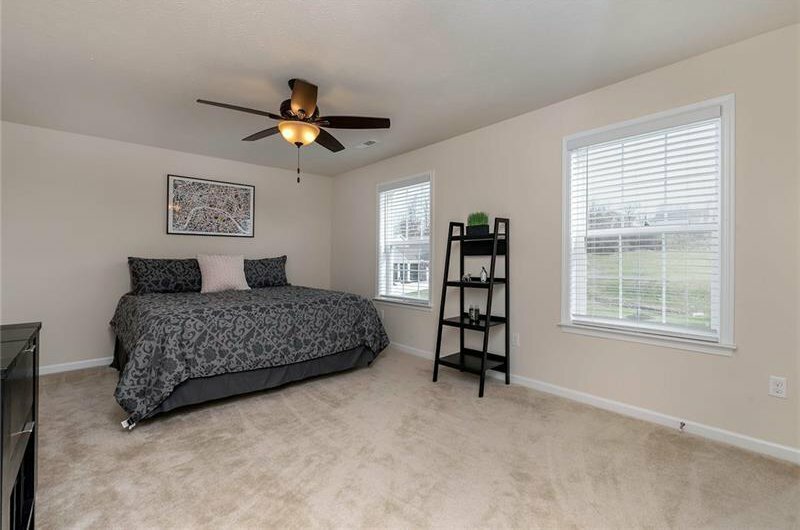 The open 2 story staircase will lead to extra wide hallway allowing for more privacy between the Ownerâ€™s Suite & the 3 add â€˜l guest rooms all with ample closet space & ceiling fans! 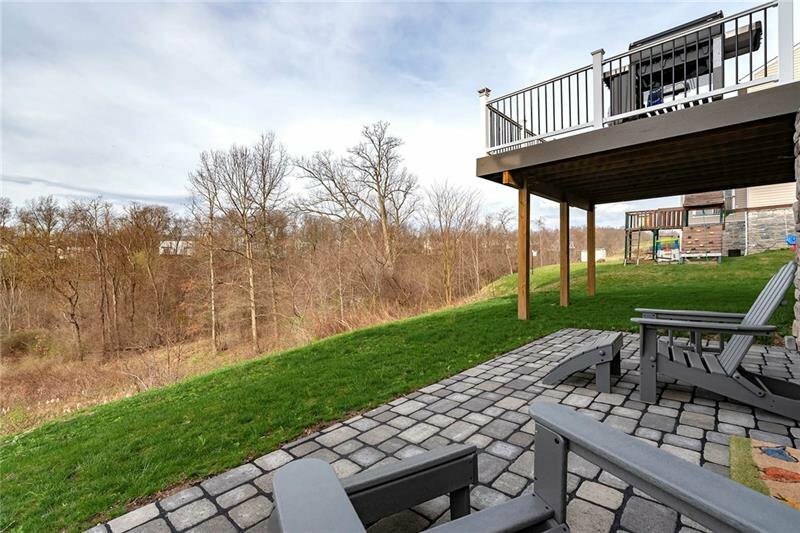 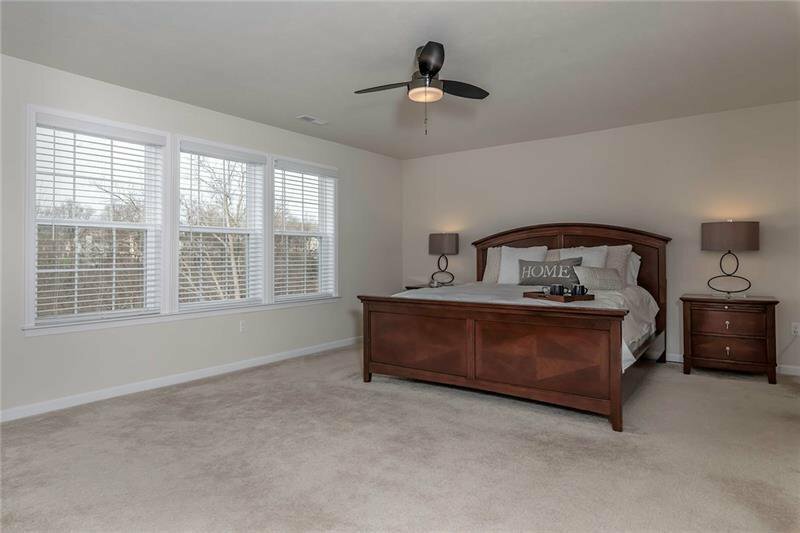 Wake up with a view in the ownerâ€™s bedroom looking out over the wooded backyard! 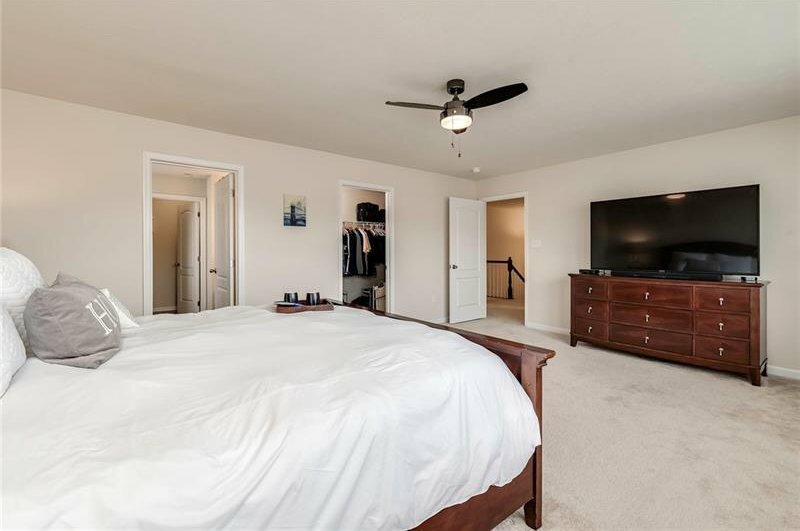 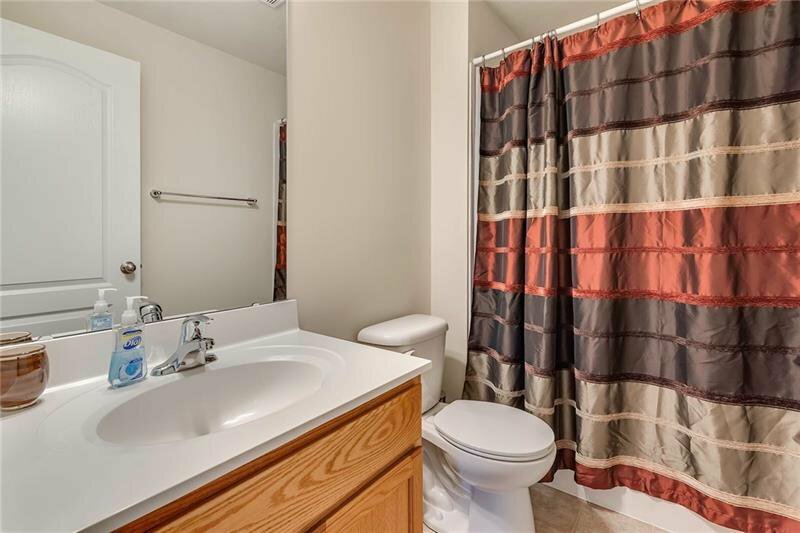 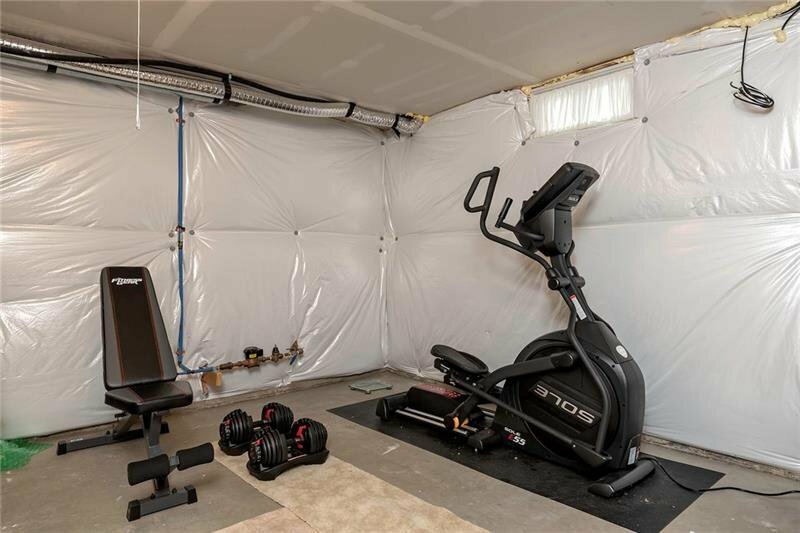 Enormous walk-in-closet, private bath w separate Shower & Soaking Tub, double sinks & private water closet! 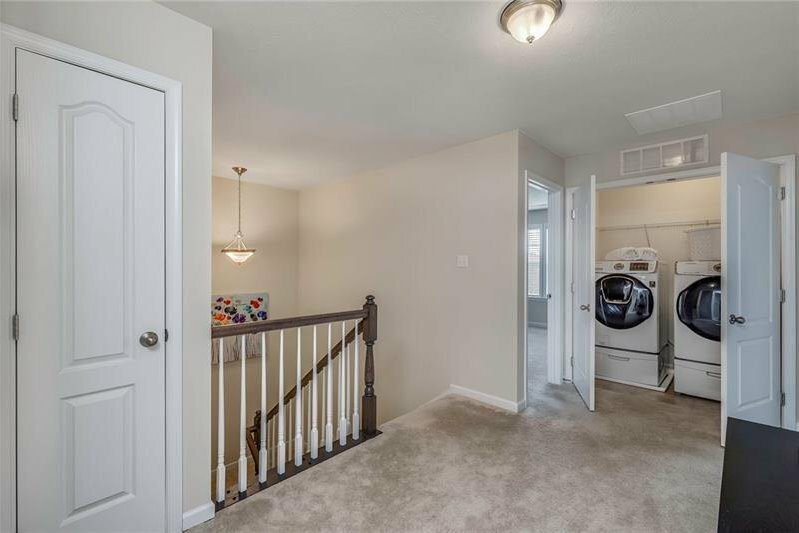 The 2nd floor Laundry is the bomb! 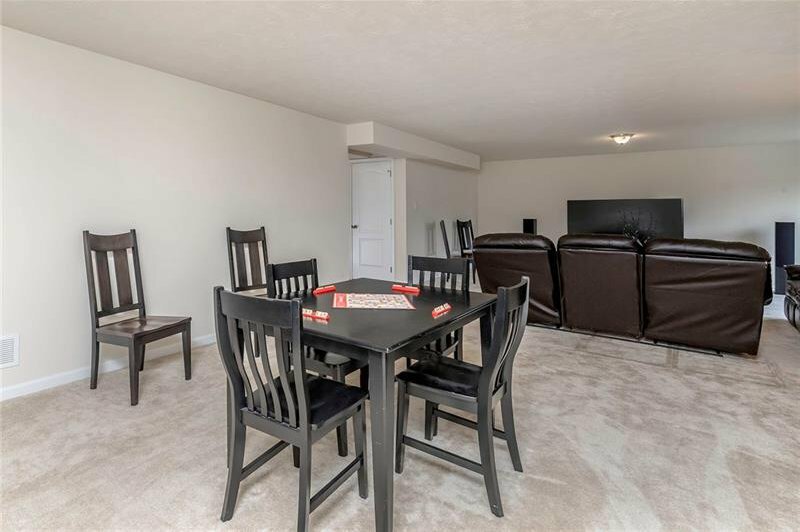 Lower level will host your largest football Sunday fun day w an add â€™l room for exercise, play or storage! 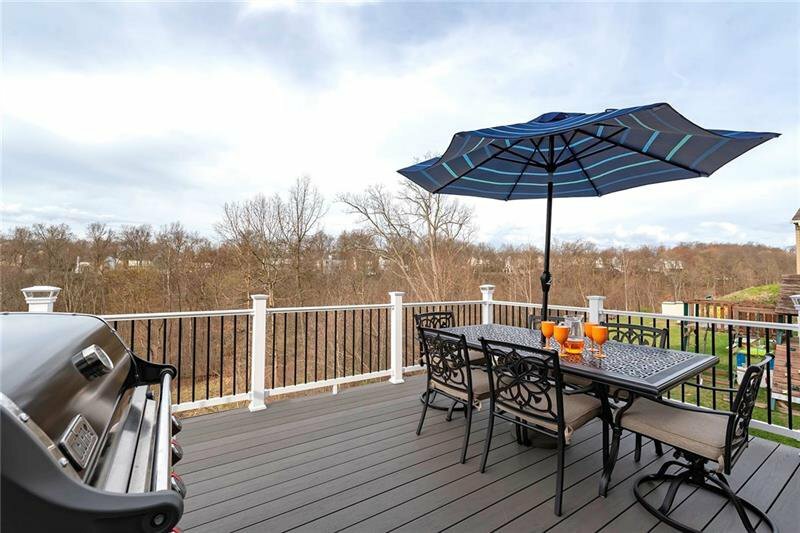 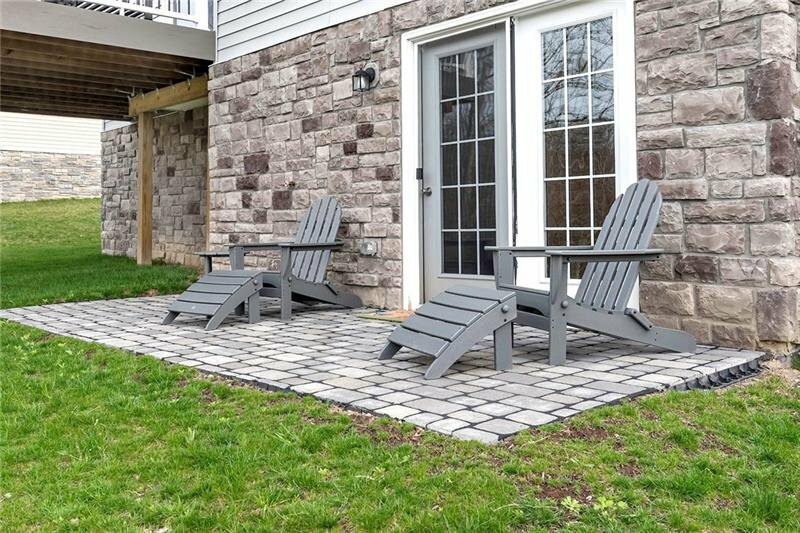 New 16x16 composite Deck & 18x7 Patio round out the outdoor living space!